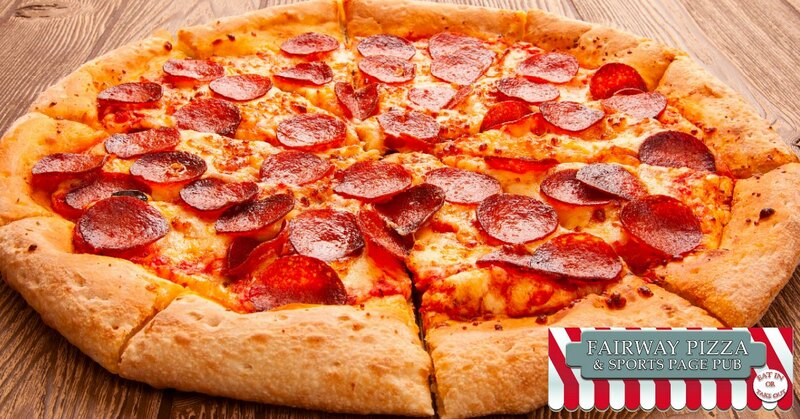 Are you looking for Palm Harbor delivery options for dinner and are tired of the same old pizza joints? Well, Fairway Pizza may be named for our pizza, but it also happens that we have a wide range of other foods to choose from as well. So, whether you’re looking for a less “commercial” style pizza or something completely different, we’ve got you covered! We know, it’s ironic that here we are, a pizza joint, telling you that you should give us a call when you’re looking for delivery options that are more than just pizza. That’s because even though we make killer northern style Italian pizza we know that not everyone in the family is a pizza fan, so we made sure that there’s something on our menu for everyone! If you DO feel like a delicious handmade pizza then we can accommodate you too, but if you’re not really in the mood for a pie tonight, we’ve got something that’ll make your mouth water! If you’re in the mood for a sandwich instead of a pizza, we can do that! 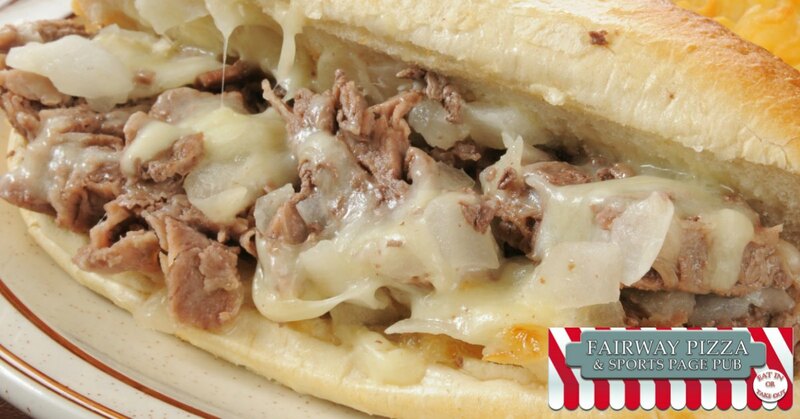 We have fresh from the oven grinders as well as hot off the grill Phillies that will leave you satisfied! If you’re looking for something lighter we have plenty of lite choices as well – our Greek salad and Summer Sensation salad are fan favorites! Pasta Dishes Calling Your Name? Looking for something a little heavier? We have all of the traditional Italian pasta favorites including spaghetti, fettuccini Alfredo, stuffed shells, and lasagna. Don’t forget that our pasta dinner dishes come with a side of garlic bread too! Want a good old fashioned traditional burger? Choose from our 1/2 lb. black Angus burger or black Angus cheeseburger! Don’t worry, both of them come with a heaping side of fries as well. Even if no one else in your order wants pizza, you can answer your craving with one of our many freshly made northern Italian pizzas! Choose from our house special, Mediterranean, vegetarian, southwestern, seafood, Hawaiian, meat lovers or Philly cheesesteak pizzas or if none of those sounds like what you’re looking for, you can choose from our plentiful toppings and create your own! You can grab a small 11″ pie with six slices or go big and get our 15″ 10 slice pizza and choose whether you want our red sauce, our white sauce, or Alfredo sauce. Don’t forget those hearty toppings, we’ve got all of your favorites in addition to some not-so-traditional choices. Take a look at which of our toppings sounds good to you by checking out our menu online now! Ready to Call For Your Palm Harbor Delivery? If you’re ready to call in your order for Palm Harbor delivery then pick up the phone and dial 727-772-7060, we’re ready to take your order now and get that food started!